Google's complaint that the domain name groovle.com is confusingly similar to its own is without foundation, an ICANN-approved arbitration body has ruled. Google filed its complaint with the National Arbitration Forum, one of the bodies approved by the Internet Corporation for Assigned Names and Numbers (ICANN) for resolving disagreements under its Uniform Domain Name Dispute Resolution Policy. In its complaint against 207 Media, filed Nov. 6, Google claimed that the disputed groovle.com domain name was "nearly identical or confusingly similar" to its own, differing in only two letters from google.com. That argument didn't sway the panel of three judges appointed by the Forum to hear the case: they found that adding an R and trading a G for a V gave an entirely different sense to the domain name, that of "groove" or "groovy". 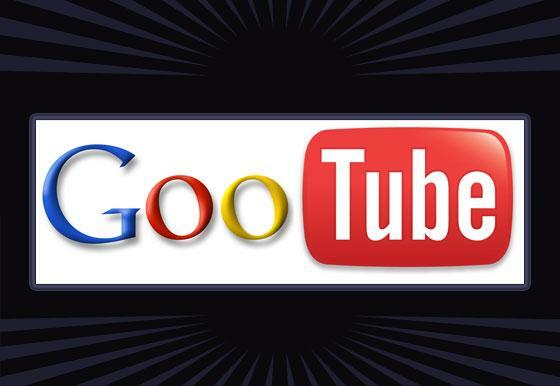 The panel declined to examine Google's other claims that 207 Media has no rights or legitimate interests in the groovle.com domain name, and that the domain name was registered and used in bad faith. "Since the panel found that ... the disputed domain name is not confusingly similar to the mark, the panel declines to analyze the other two elements of the policy. ... Because the complainant must prove all three elements under the policy, the complainant's failure to prove one of the elements makes further inquiry into the remaining element unnecessary," the panel found in its Dec. 24 ruling. The decision means that Canadian web development and marketing company 207 Media can continue to use the domain name groovle.com. The day before the National Arbitration Forum ruled on the 207 Media complaint, it ordered BuzzNews Network of Thailand to hand control of the domain name googlebuzz.com to Google, after ruling that it was confusingly similar to Google's brand, that BuzzNews had demonstrated no legitimate interest in the name, and that the company's use of the domain to generate revenue from click-through advertising was evidence of bad faith. The forum has now ruled on 64 complaints brought by Google, finding in the search giant's favor in all but two of them. The other case that went against Google concerned the domain name froogles.com. In that case the panel also found that the domain name was not confusingly similar, but then went on to examine the evidence for legitimate interest and bad faith use, rejecting Google's claims on those counts too.